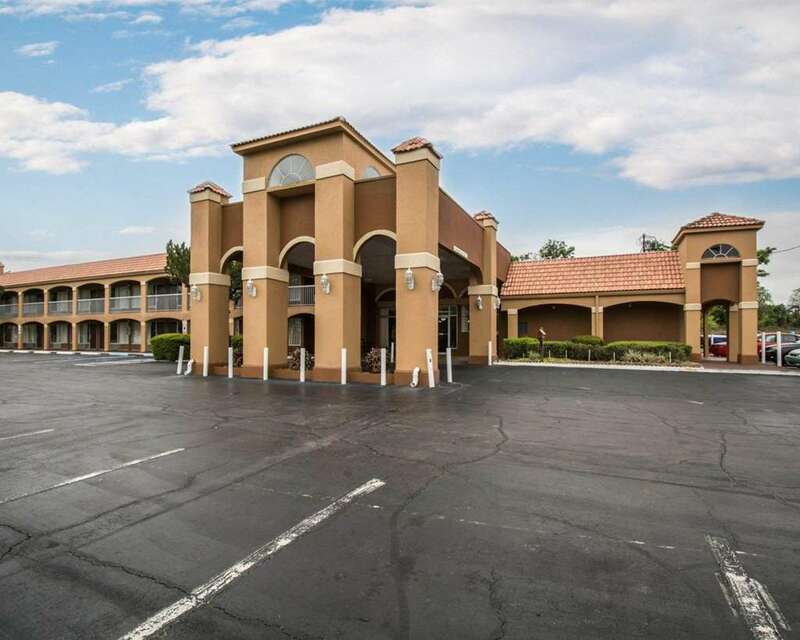 Get more for your hard-earned money at the pet-friendly Quality Inn I-75 at Exit 399 hotel in Alachua, CA. We are close to Blue Springs State Park, Ginnie Springs Outdoors, Oaks Mall, Paynes Prairie Preserve State Park and the University of Florida. Count on amenities like free hot breakfast, free WiFi, a seasonal outdoor pool, guest laundry facilities and a free weekday newspaper. Business travelers will appreciate our copy, print and fax services. Guest rooms feature TVs, refrigerators, microwaves, Q beds and coffee makers. Also, earn rewards including free nights and gift cards with our Choice Privileges Rewards program.